Stay on top of the Snowbitt virus issue on Mac and learn how it spreads, what dangers ensue from its activity, and how to remove it from a contaminated Mac. Mac users are being targeted by a new malware specimen that turns their customary online surfing paradigm upside down. In the aftermath of said hoax, Snowbitt.com web page is visited in a recurrent fashion instead of one’s preferred defaults. These distressing redirects occur due to the impact of a misbehaving app that grips the presets of Safari, as well as Mac editions of Chrome and Firefox, in its paws. 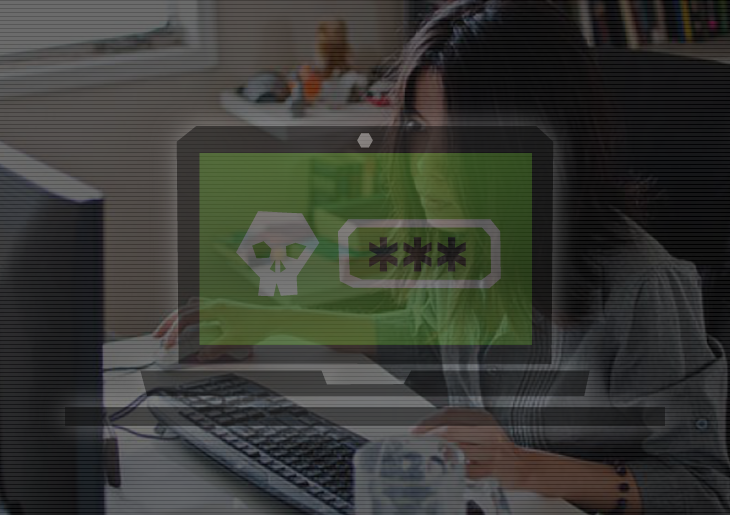 Most of the users who fall victim to this baddie are at their wit’s end trying to figure out how come it managed to circumvent their authorization. The clue to solving this puzzle has to do with conventional malware distribution practices, which tend to be nearly the same for Mac and Windows platforms. The catch is to make users literally approve the intrusion while being unaware of it. It’s the application bundling trick to blame for such an intricate trespass, where innocuous freeware and perpetrating code are installed side by side without proper notification. As soon as the infection chain has been triggered, the malicious entity starts wreaking havoc with the target Mac. Whenever the victim is online, the hijacker will be constantly forcing the browser to resolve the rogue Snowbitt.com domain automatically. In particular, this nasty routine is activated each time the browser is launched, a web search is being made, or a new tab is opened. A peculiar hallmark sign of this underhand workflow is that the final landing page may be different than Snowbitt.com proper. There is a network of related junk sites visited via the bad URL under consideration. For instance, the loop of diverts includes feed.snowbitt.com/publisher string followed by a long identifier of the malvertising campaign. This sub-domain currently switches on a further redirect to search.safefinder.com. Ultimately, the victim ends up on a page resembling a regular search engine, but the goal pursued by the crooks is to make money through traffic monetization rather than enhance one’s Internet experience. Snowbitt is a fairly offbeat type of adware. Rather than inject ads and suchlike third-party content into web pages, it drags its victims into a quagmire of browser rerouting. Another side effect that’s disconcerting is that the infection keeps track of the plagued user’s web navigation. It harvests data like search queries, bookmarks, and sites visited. These details are a godsend to both benign and ill-disposed third parties, advertisers in the first place. Considering the complex technical background of Snowbitt strain, the cleanup is only effective as long as it conforms to the best practices of malware removal from Mac. It’s difficult to spot all elements of the infection inside the compromised system; moreover, even after some of them are sent to trash manually they may reappear due to persistent scheduled routine. So stick with the recommendations below and bid farewell to the entire browser mess instigated by Snowbitt malware. When confronted with malicious code like Snowbitt, you can neutralize its toxic impact by leveraging a specially crafted system utility. Freshmac application (read review) is a perfect match for this purpose as it delivers essential security features along with must-have modules for Mac optimization. This tool cleans unneeded applications and persistent malware in one click. It also protects your privacy by eliminating tracking cookies, frees up disk space, and manages startup apps to decrease boot time. On top of that, it boasts 24/7 tech support. The following steps will walk you through automatic removal of the Snowbitt virus. 4. Check whether the Snowbitt hijack problem has been fixed. If the browser redirects are still occurring, go to the Uninstaller option on Freshmac GUI. Select the entry for Snowbitt and click Fix Safely button to force-uninstall the unwanted application. 5. Go to Temp and Startup Apps panes on the interface and have all redundant or suspicious items eliminated as well. The Snowbitt virus shouldn’t be causing any further trouble.